Don't miss a moment. Never lose a memory. 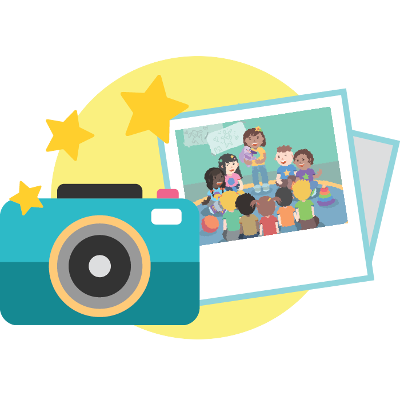 Easily capture and share your child's development so you'll never forget. From fun pictures and stories to developmental milestones. Feel like you’re missing out on moments while your child is in daycare? 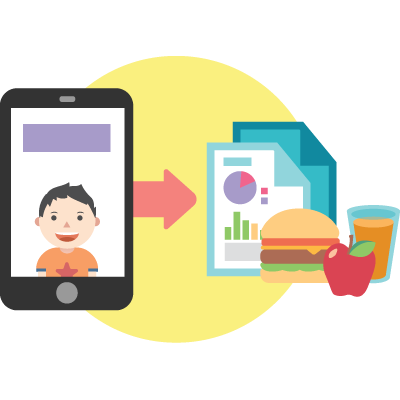 If your childcare provider subscribes to HiMama you’ll receive updates on your child’s activities to your email and smartphone – everything from health and nutrition to learning and development. Parents... can stay informed without killing dozens of trees in the process. New content defaults to private so no need to hold back - add every little thing! Then, when you want to share, easily send to your close family and friends with the click of a button. 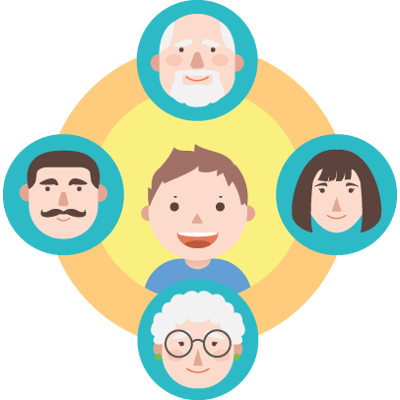 Your family can't be with your child every day, but that doesn't mean they should miss out! Copyright ©2013-2019 Hi Mama Inc.